Richmond Apartments for rent: Shockoe Bottom, Shockoe Slip, Midlothian Virginia // top Apartments In Richmond, VA with easy apartment review and links. 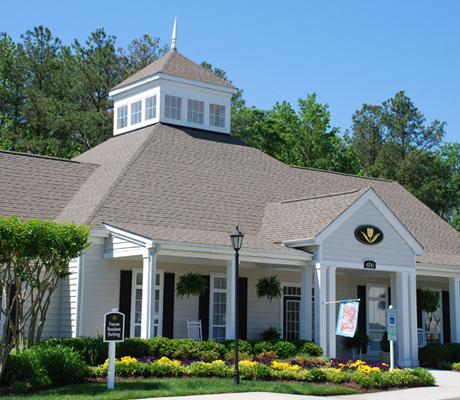 The Gardens at Twin Hickory is a luxury apartment community in Glen Allen, Virginia. 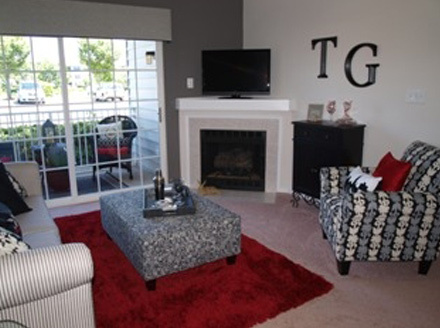 At The Gardens you can choose from a number of innovatively designed floor plans. Surrounded by luxurious spaces, dazzling sunlight and delightful scenic views, you will find unlimited possibilities to reflect your lifestyle. Discover the many ways to make The Gardens at Twin Hickory your home! Our Glen Allen apartments are located in the thriving West End of Richmond, near Innsbrook and just minutes from Short Pump Mall. 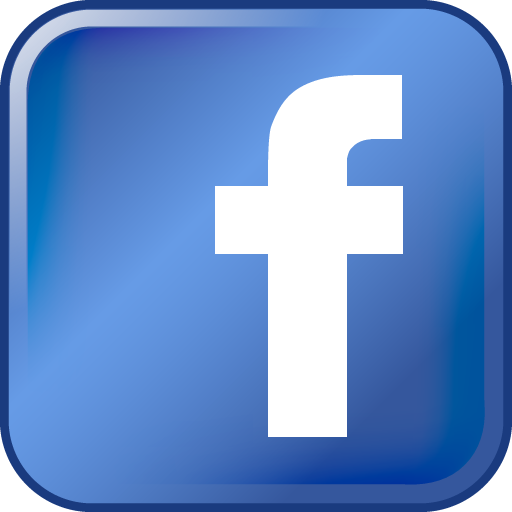 Our location is premier because of its quick access to major roads and highways. Whether you are relocating or transferring to Glen Allen or Richmond, Va., or if you are simply looking for an apartment community that fits your lifestyle – The Gardens at Twin Hickory has the perfect apartment for you. Our experienced and friendly on-site associates will help you feel at home and will make living in Glen Allen a great experience. If you are searching for an apartment that you will love calling home, then come to The Gardens at Twin Hickory and enjoy living in the best apartment community in Richmond, Va.
Click to learn more about The Gardens At Twin Hickory. 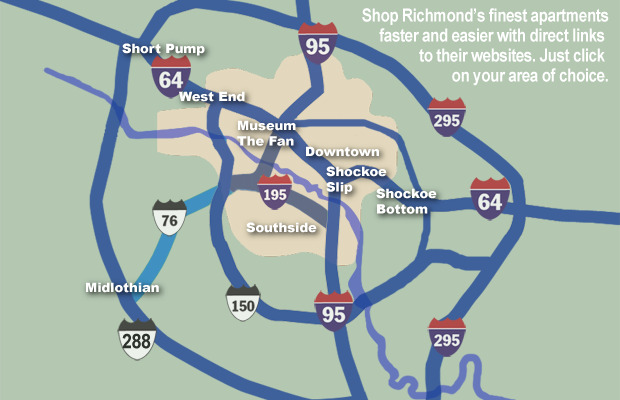 Apartment-Richmond.com is your direct source for finding Richmond, VA apartments on the web. Get the information faster by finding the links you need. Browse a variety of Richmond, VA apartments from Downtown Richmond, Shockoe Bottom, Shockoe Slip, West End, Southside Richmond, Midlothian and other areas surrounding Richmond, VA.